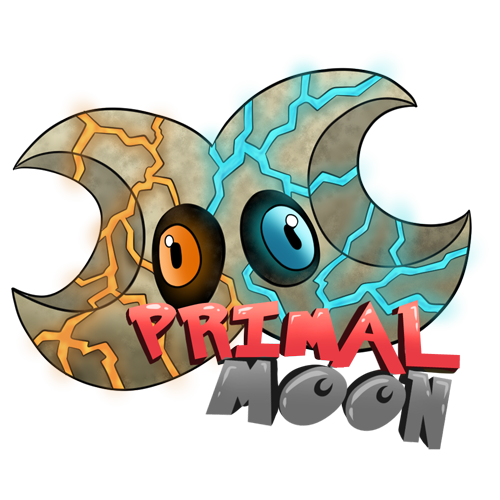 Home - PixLELmon - Enjin - Welcome to Primal Moon! Primal Moon is a competitive, yet friendly server. Looking for a new home server? You found it.